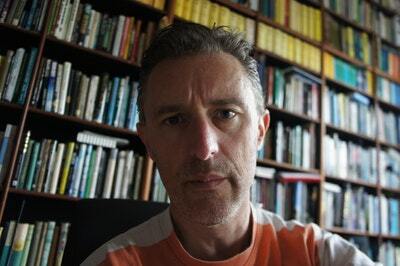 Australia's favourite cricket writer on how one player – and his photograph – changed a sport and a nation. 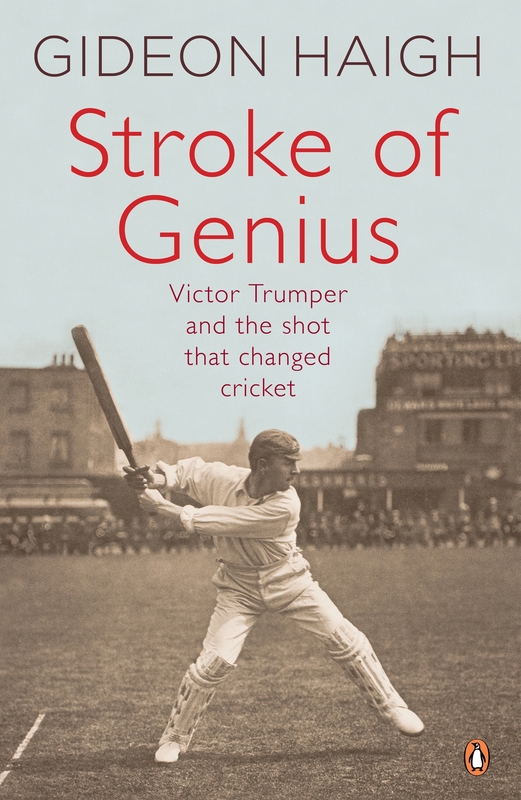 Today Victor Trumper is, literally, a legend – revered for deeds lost in time, a hallowed name from the golden era from before the moving image began to dictate memories and Bradman reset the records. In life, Trumper was Australia’s first world beater – at his peak just after Federation, he was not just a cricketer but an artist of the bat, the genius of a new era, a symbol of what Australia could be. Crowds flocked to his club matches, English supporters cheered him on in Tests, and at his early funeral in 1915 – even amidst the grief of war – mourners choked the streets of Sydney. Trumper lives on, not just as the name of a stand at the SCG, or a park near his former home ground. He lives in an image that captures him mid-stroke: a daring player’s graceful advance into the unknown, alive with intent and controlled abandon. Reproduced countless times in cricket books and pavilions around the world, it conjures an era, an attitude – cricket’s first imaginings of itself – and encapsulates the timeless beauty of sport like none other. 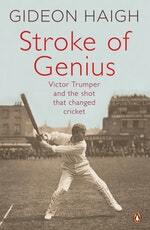 Stroke of Genius was shortlisted for the NSW Premier's History Awards 2017. Gideon Haigh deciphers some early images of Australian cricket. 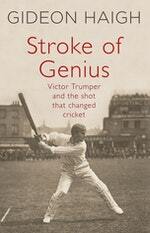 Love Stroke of Genius? Subscribe to Read More to find out about similar books.